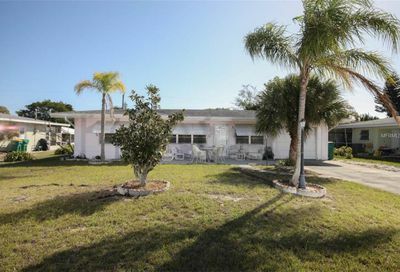 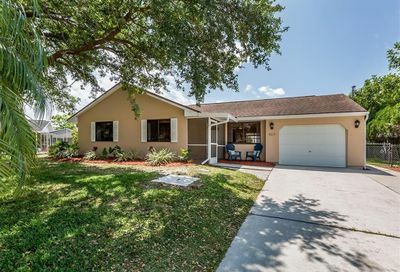  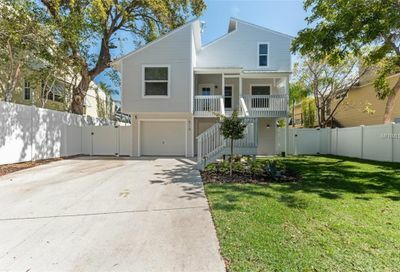 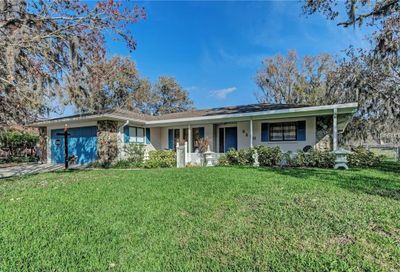 Sarasota has a wide array of homes for sale which feature boat docks. 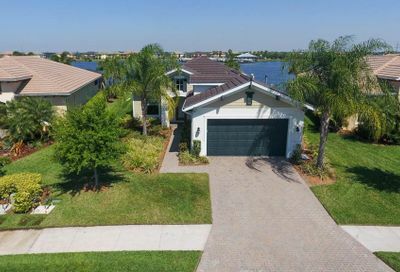 Whether you are looking for a home with a private boat dock (with or without a boat lift), a community boat dock, or community boat ramp, we are confident we can help you find what the perfect home for you. 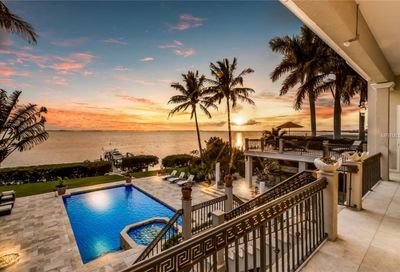 Many fine luxury waterfront homes in Sarasota will offer direct access to the Gulf of Mexico and Intercoastal Waterway. 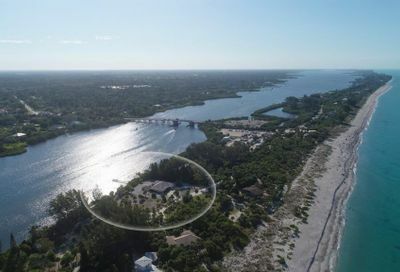 Other options would include one of the thousands of homes located on Sarasota area saltwater canals nestled throughout the coastal areas of Sarasota and the barrier islands of Siesta Key, Longboat Key, Casey Key, and Lido Key. 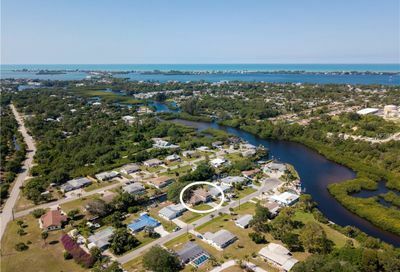 These canals meander through gorgeous waterfront communities in Sarasota, eventually leading out to the bigger water, offering prospective waterfront home buyers a more cost-effective alternative to Gulf front real estate. 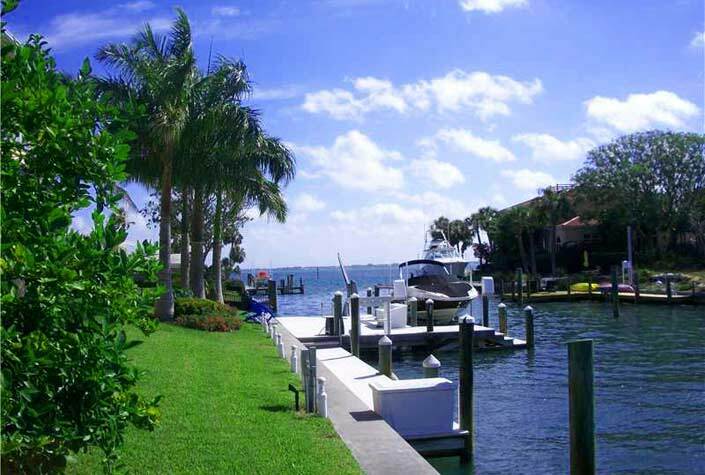 We are waterfront property experts, and often work with waterfront home buyers. 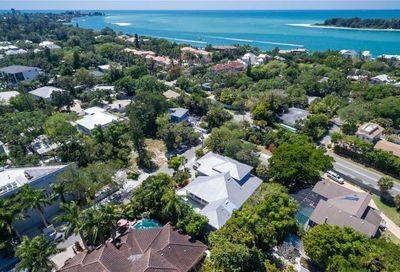 In fact, we often show waterfront property by boat, as our own John Brink is a licensed boat captain with decades of boating experience. 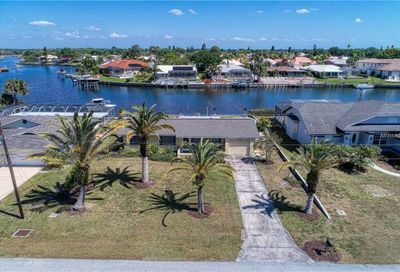 It is really beneficial for our buyers to tour waterfront listings for sale by boat in fact, as it will give a completely different perspective to experience the waterways and views you will be enjoying as a new waterfront home buyer. 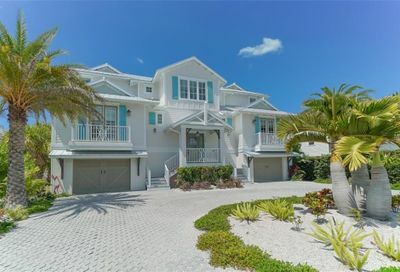 Call us today to start your search for the perfect Sarasota waterfront home with boat dock.